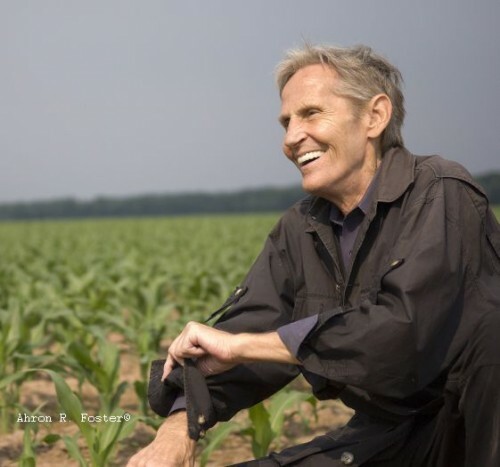 We’re sorry to hear about the passing of Levon Helm. An amazing force in music and life. I’m glad he shared his talent and kindness with us. Our thoughts are with his family and friends. Previous: The Power of Music!